What a beautiful couple to film! Tux looking dashing, and with that cute bow tie, Edna with her stunning wedding dress and that pop of colour with those beautiful deep blue Badgley Mischka shoes – wow! They both had the coolest VW Kombi Van wedding transport to the ceremony, and their reception space at the Pullman Hotel was gloriously illuminated by La Lumiere. 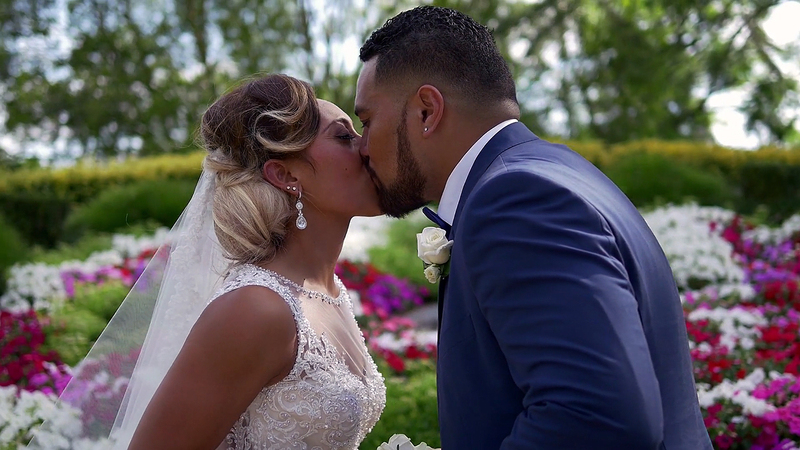 We always love filming a Pacifica wedding – they are always bursting with rich culture, colour and splendour! The smiles, the dancing, the laughter – it was such a joy! Congratulations Mr & Mrs Cocker! It was an honour to be a part of your incredible day!